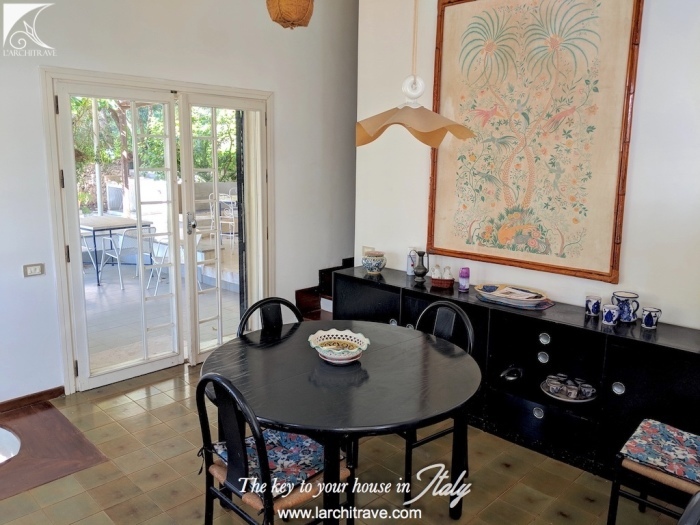 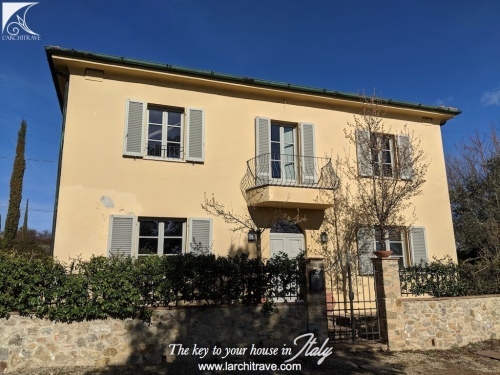 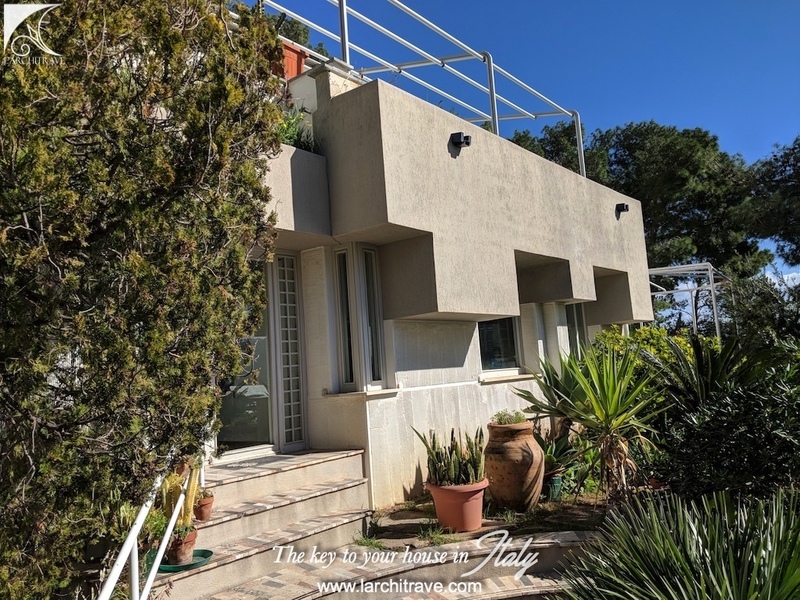 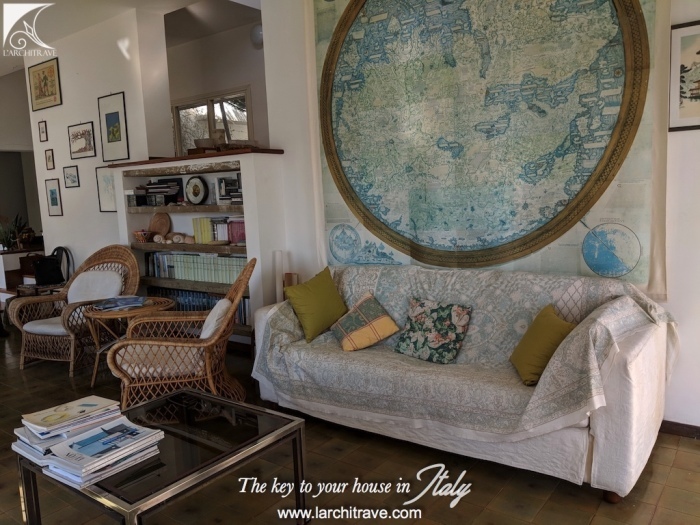 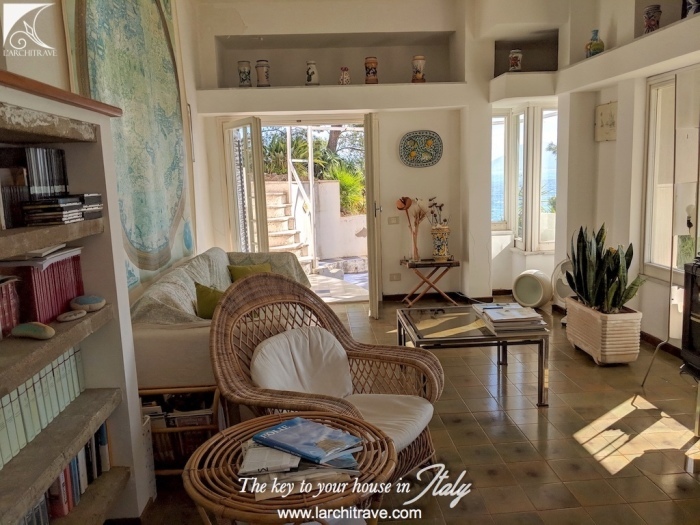 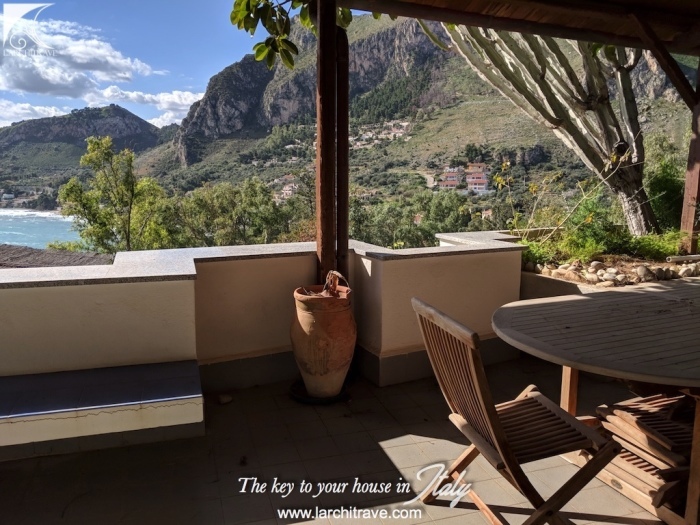 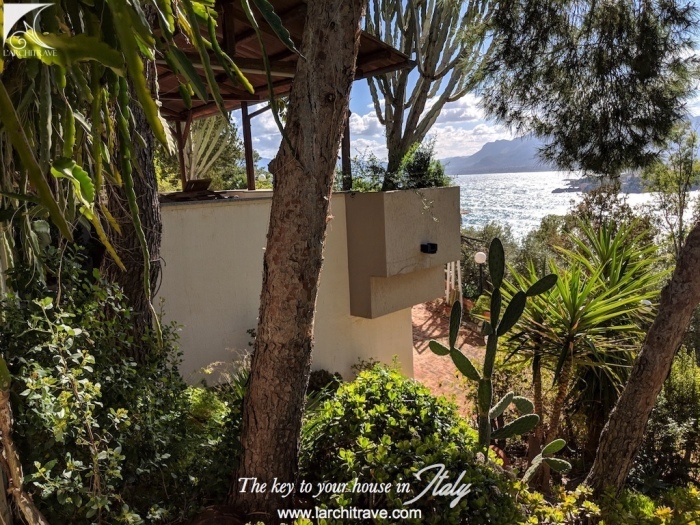 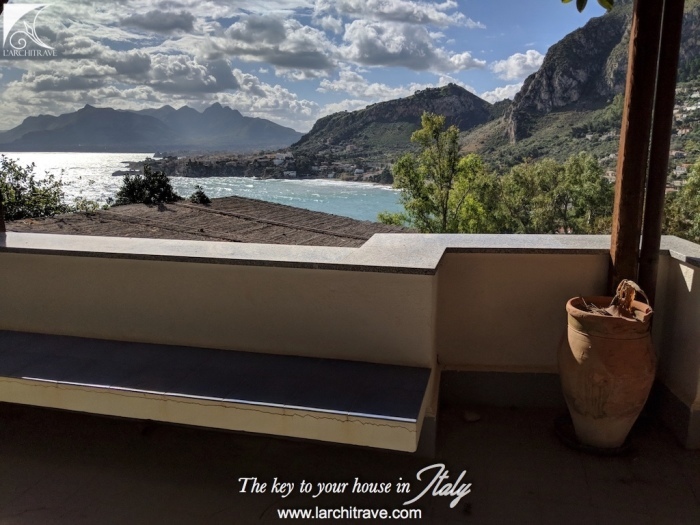 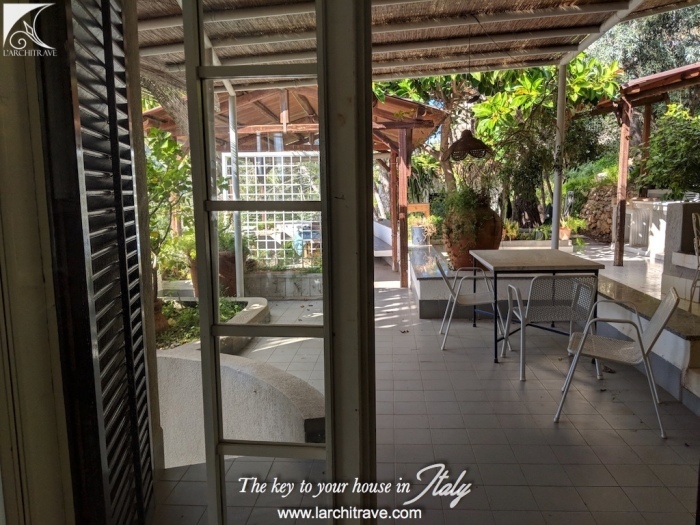 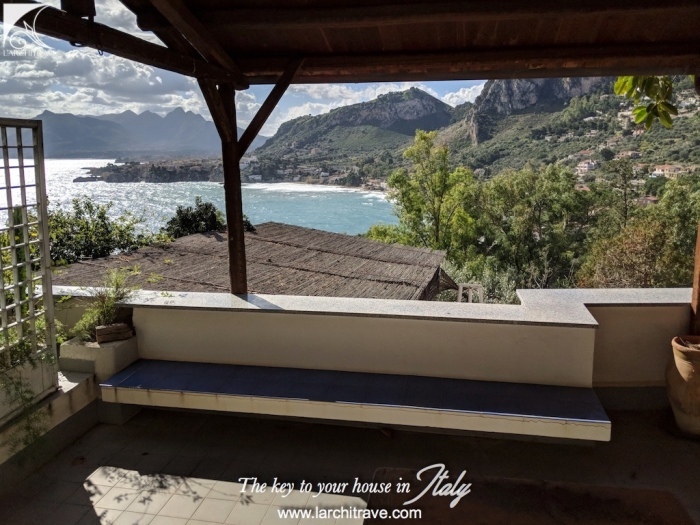 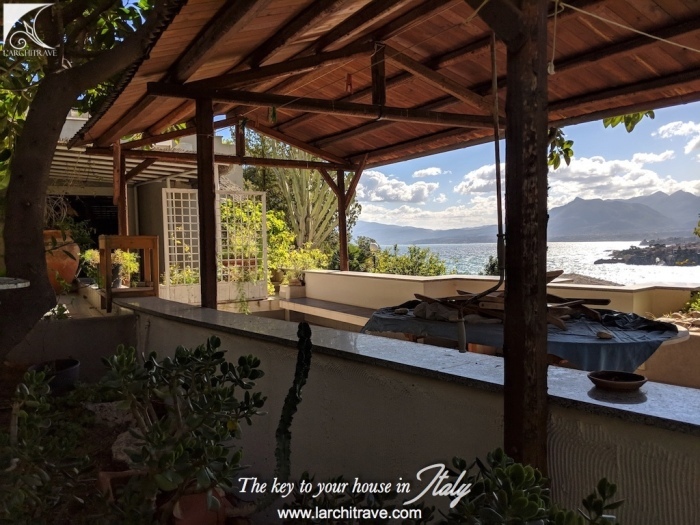 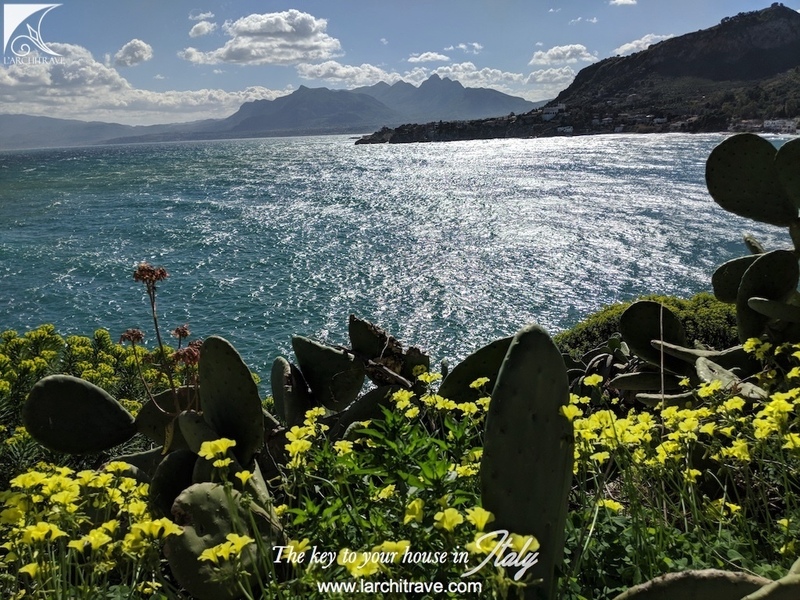 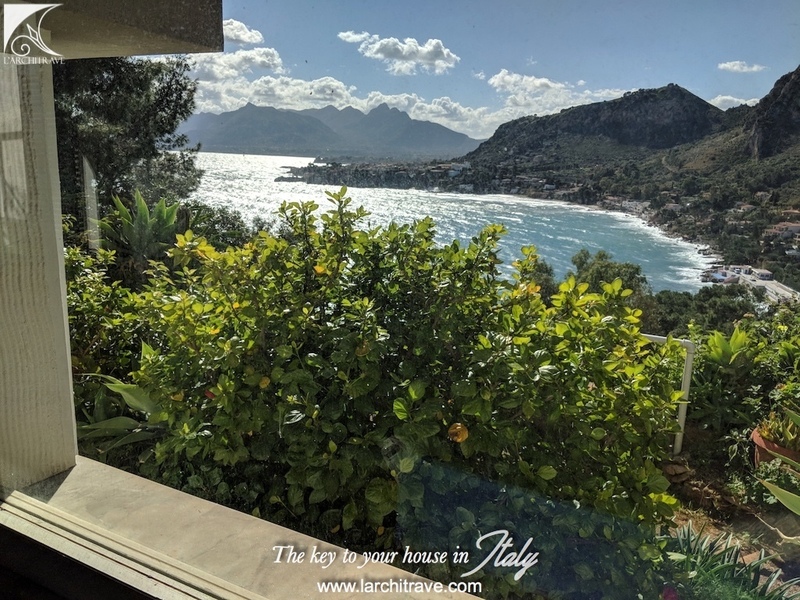 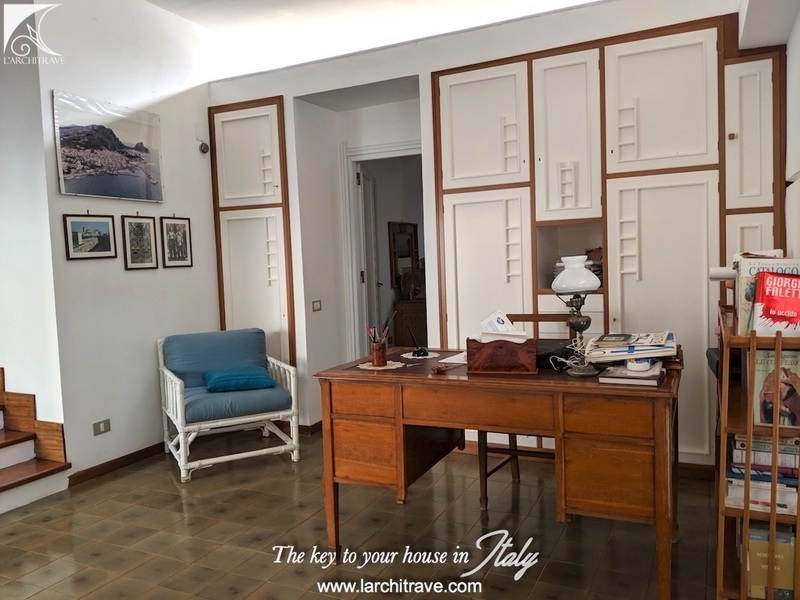 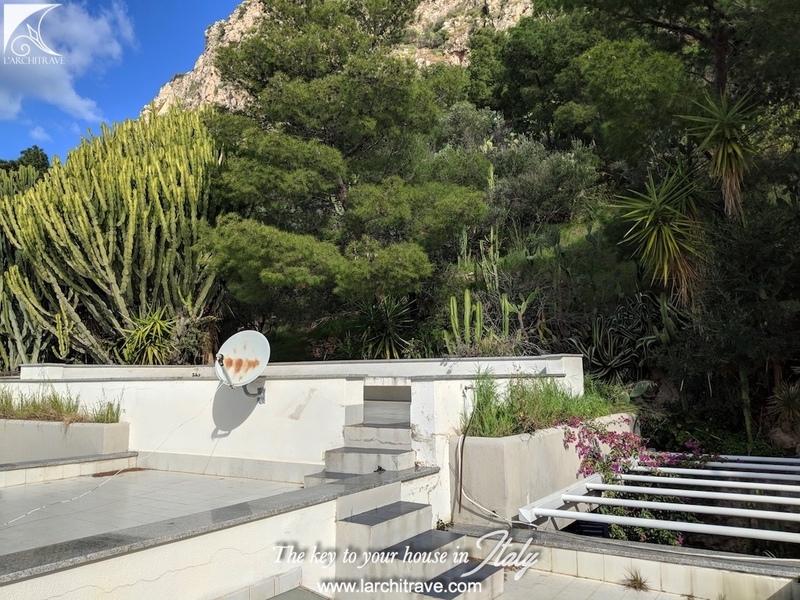 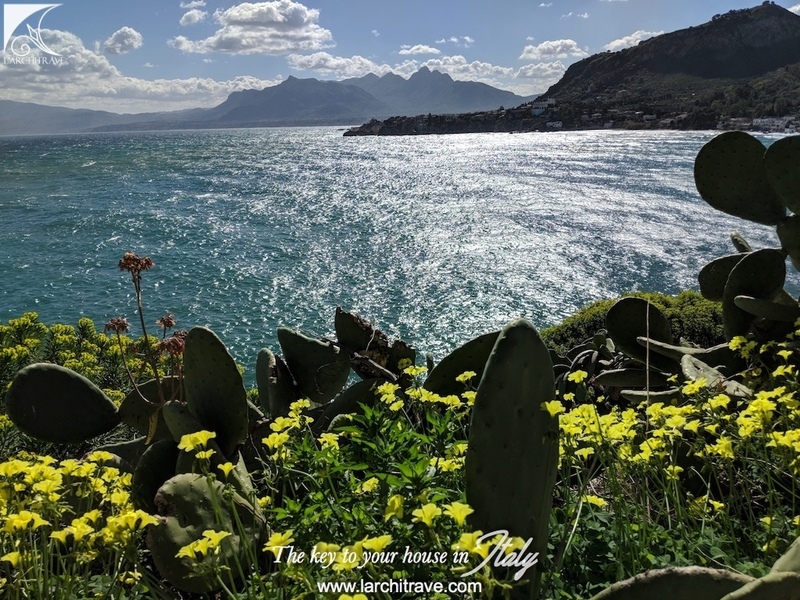 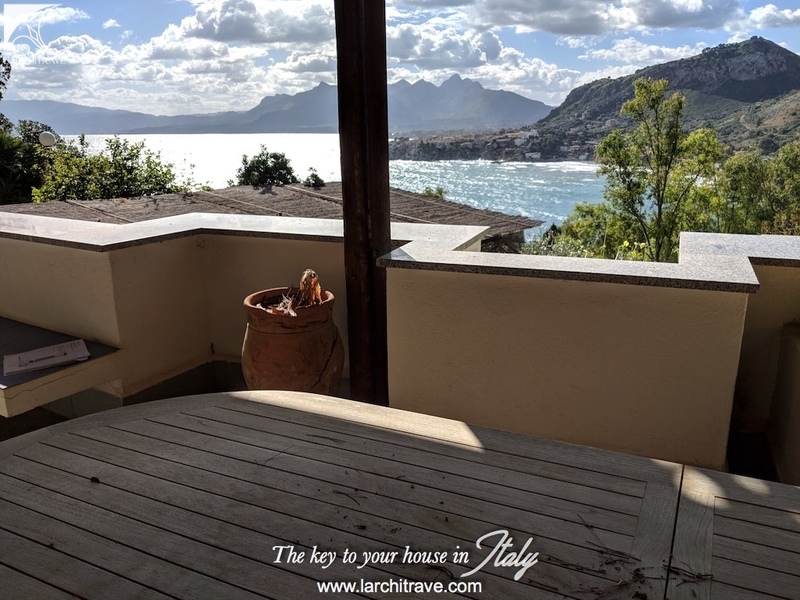 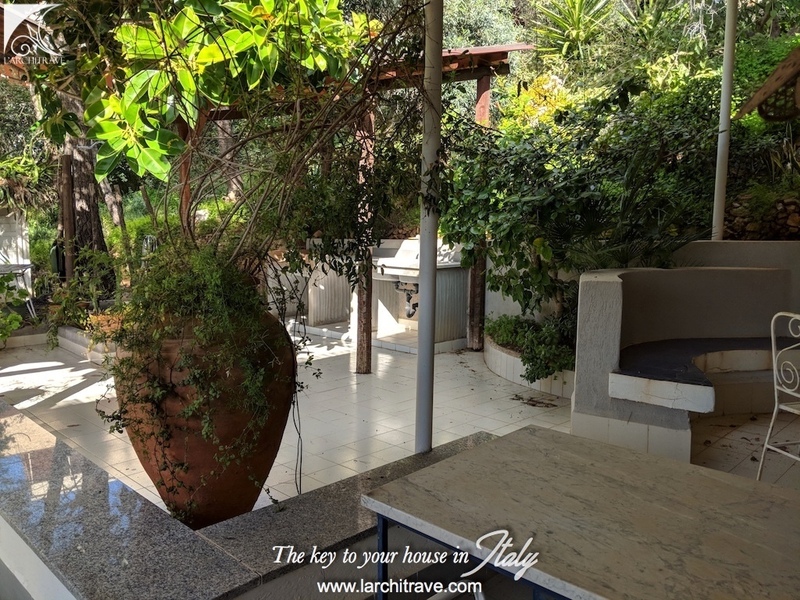 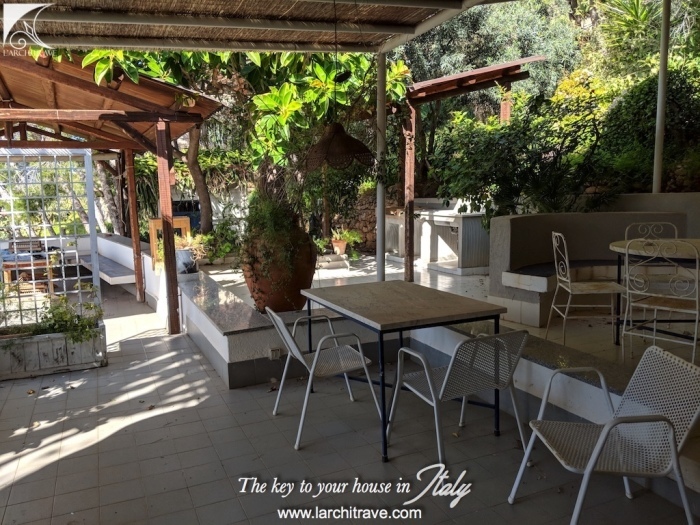 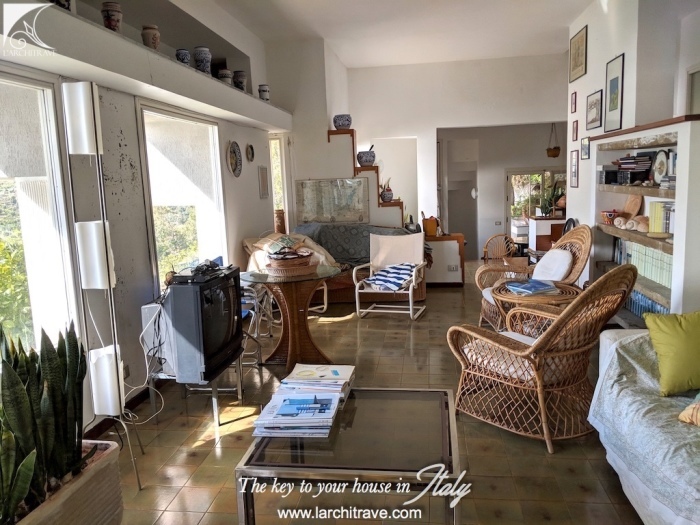 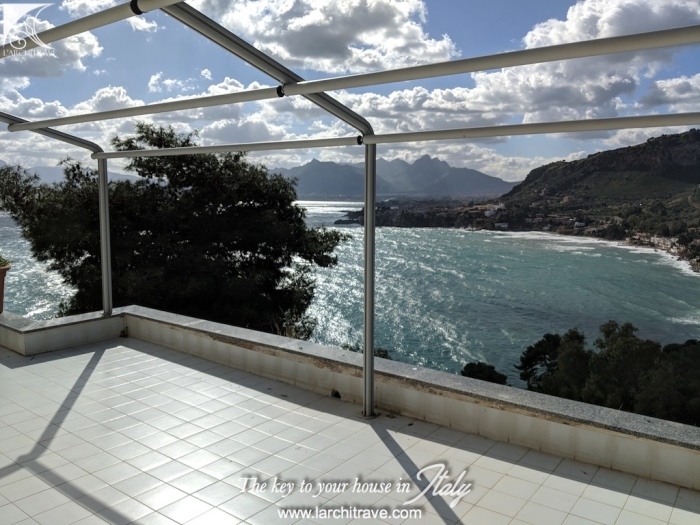 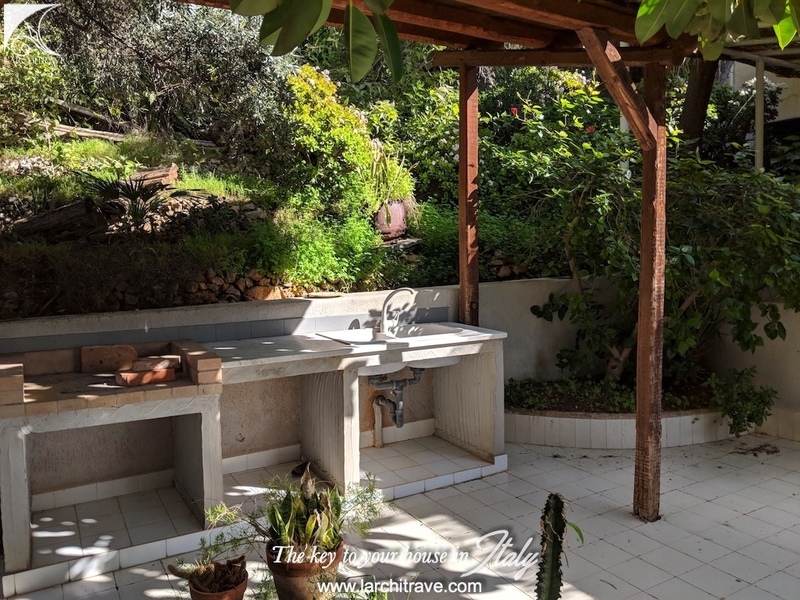 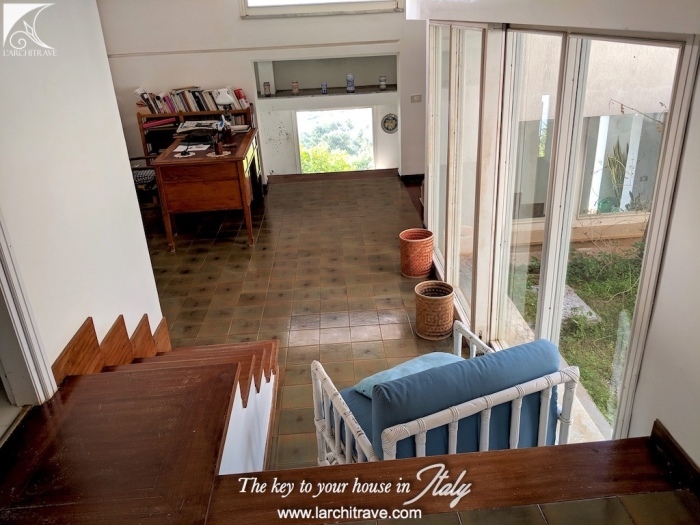 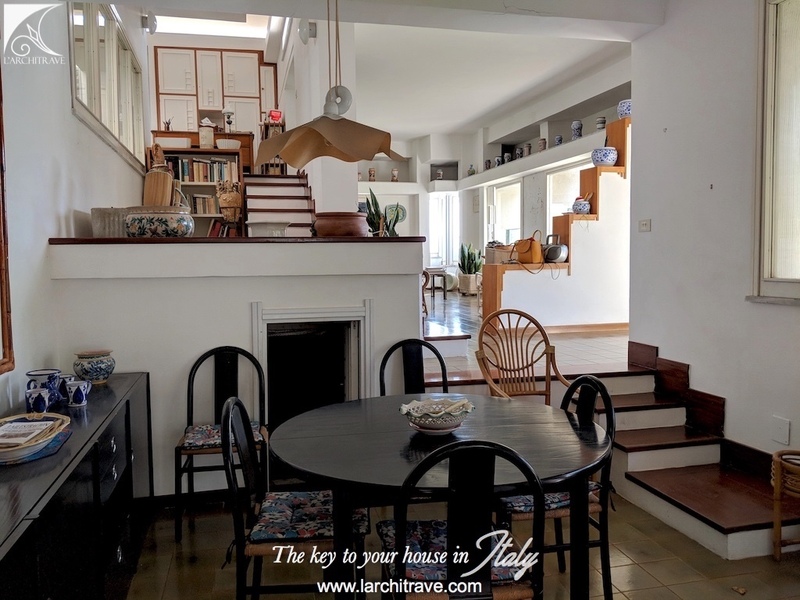 Set on one of the most beautiful promontories of Sicily this exclusive villa was designed by a renowned architect and with spectacular views. 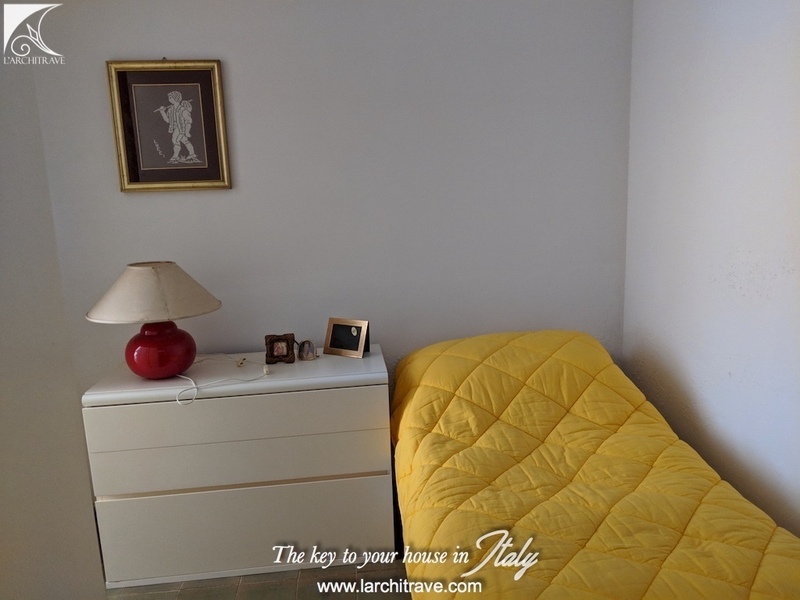 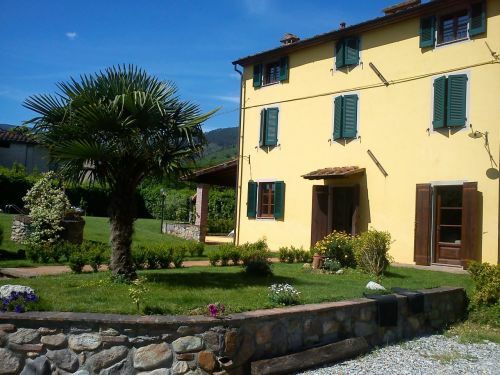 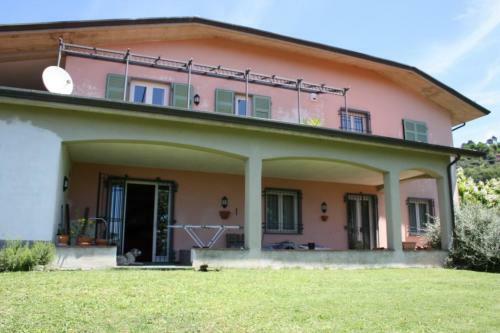 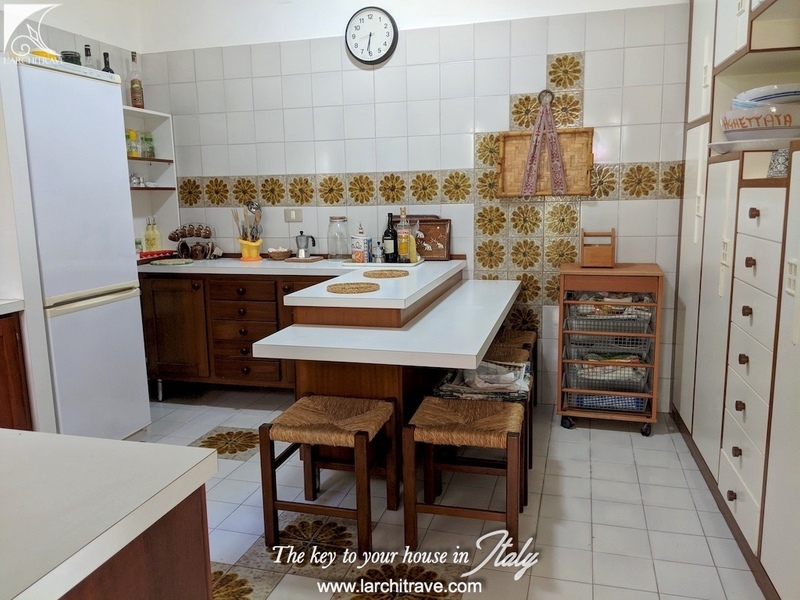 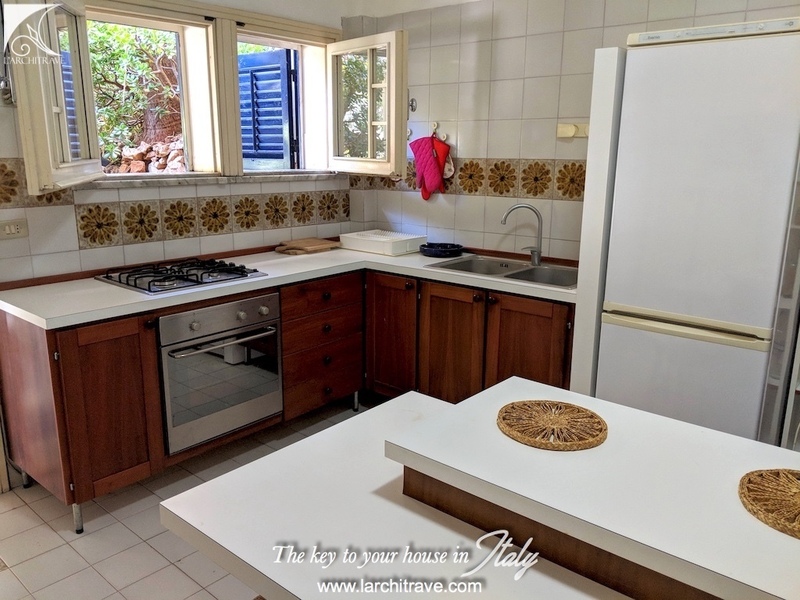 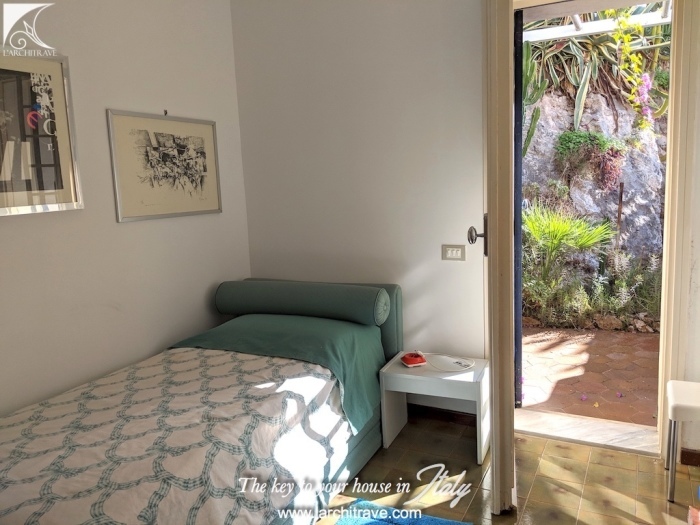 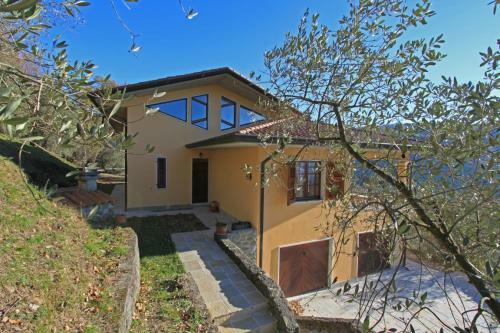 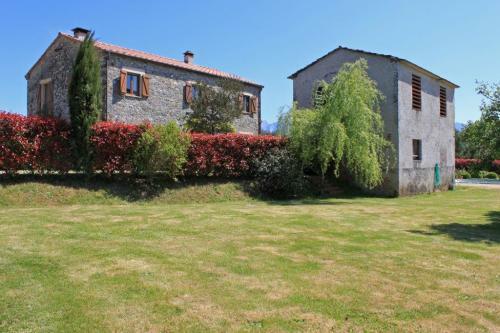 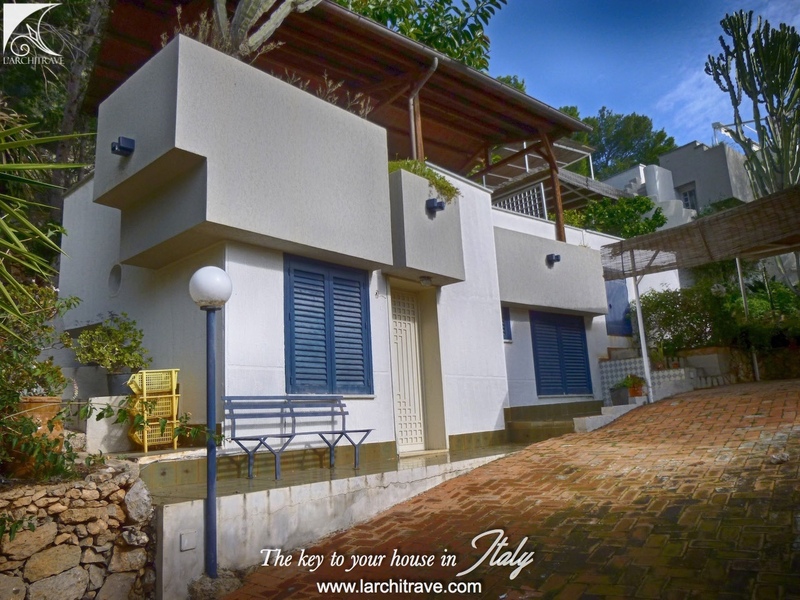 The villa extends to 190 sq meters and comprises the main accommodation and a guest unit. 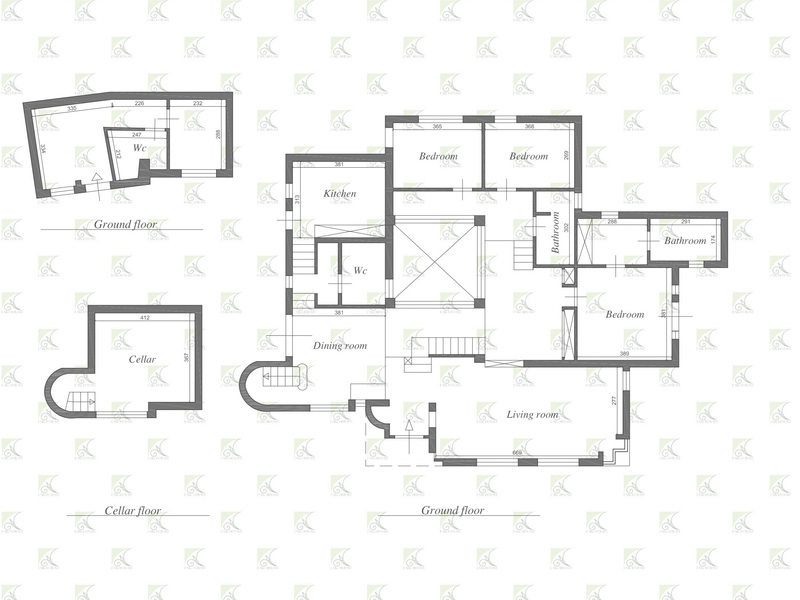 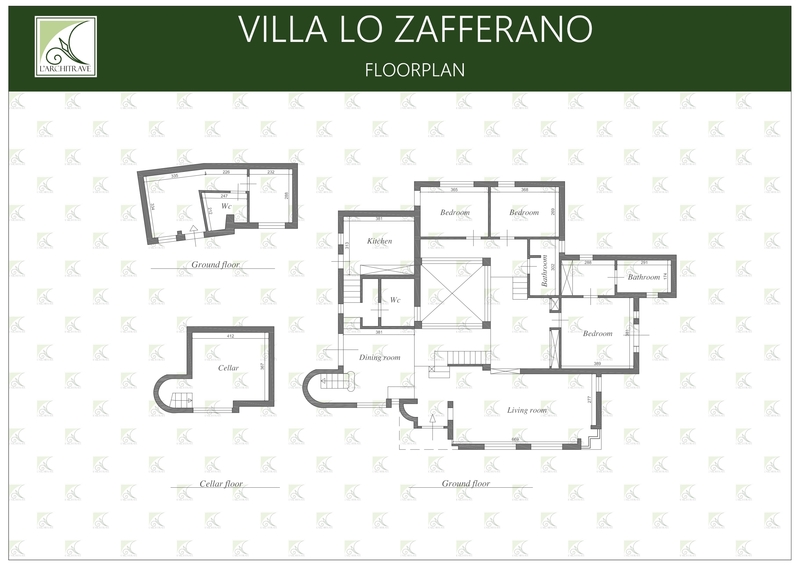 3 bedrooms each with private terrace, 3 bathrooms, an ante-room. There is also a large basement room for storage. 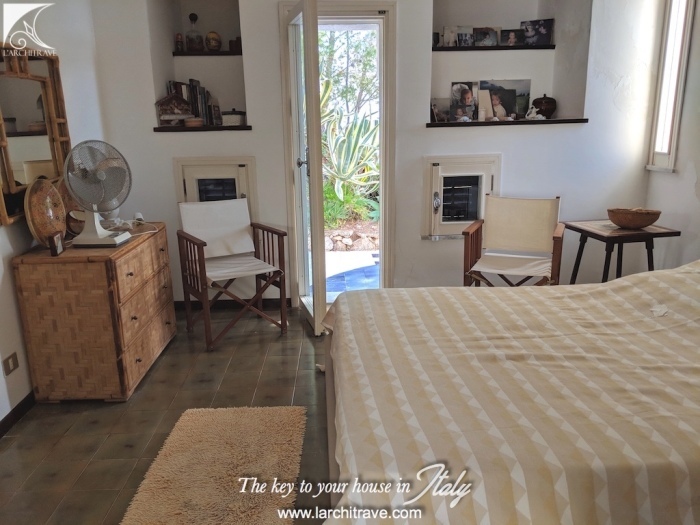 The guest unit comprises of two rooms, (so bedroom with reception area) and a kitchenette and bathroom. 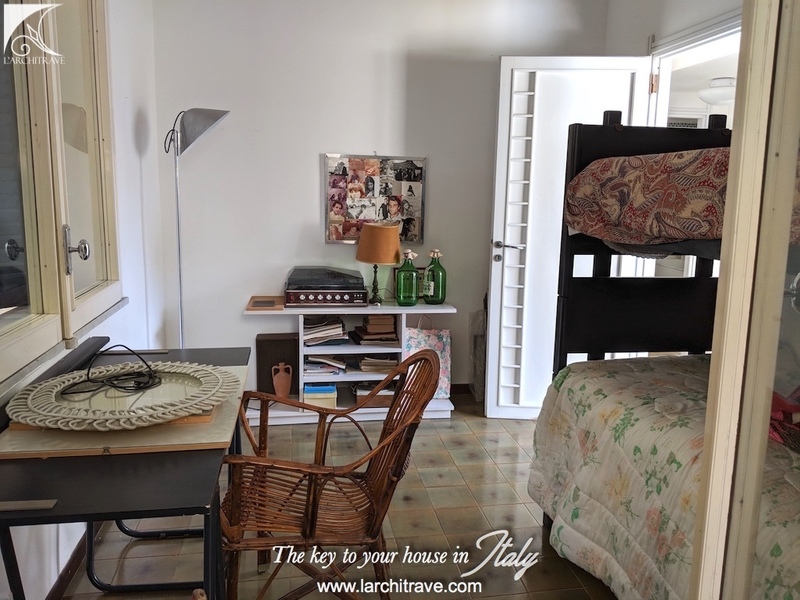 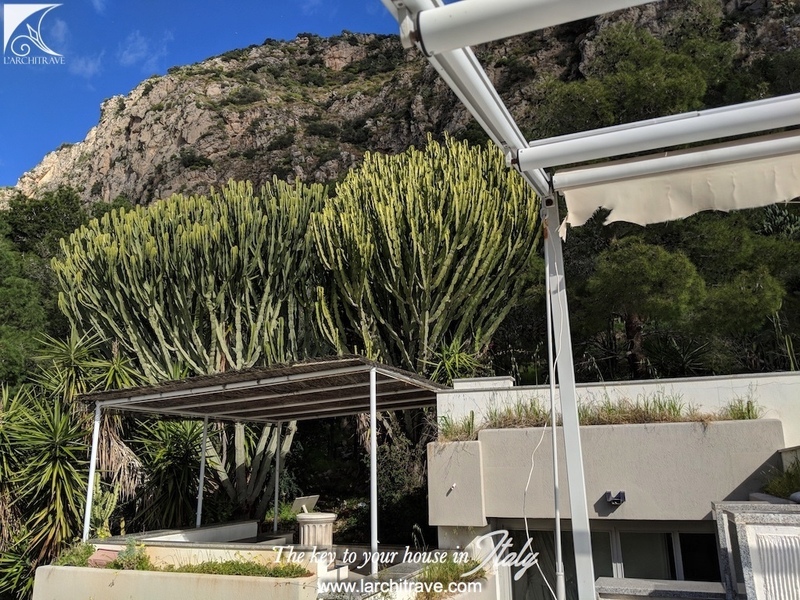 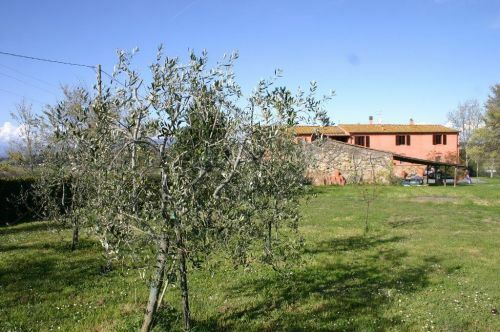 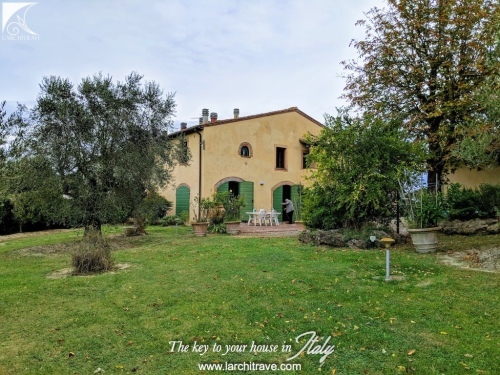 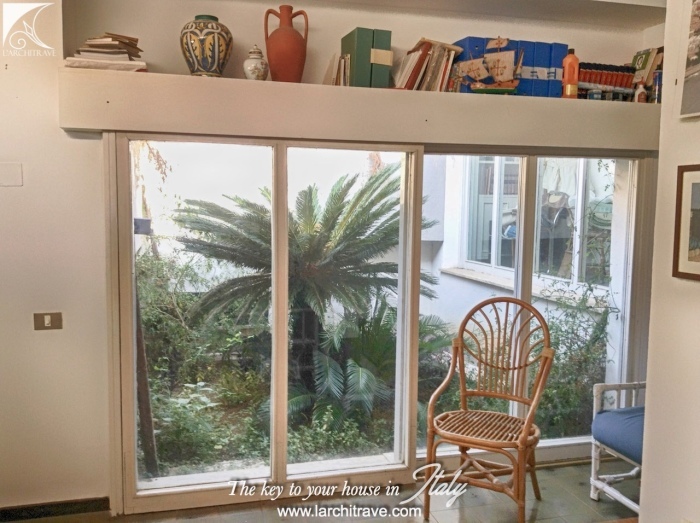 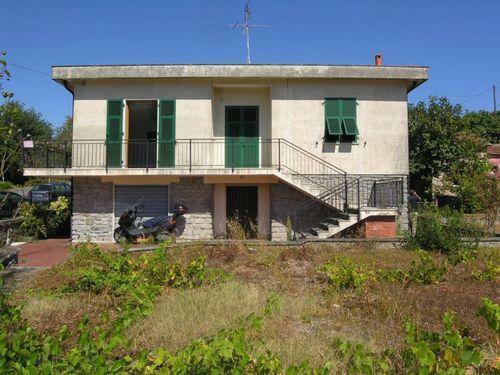 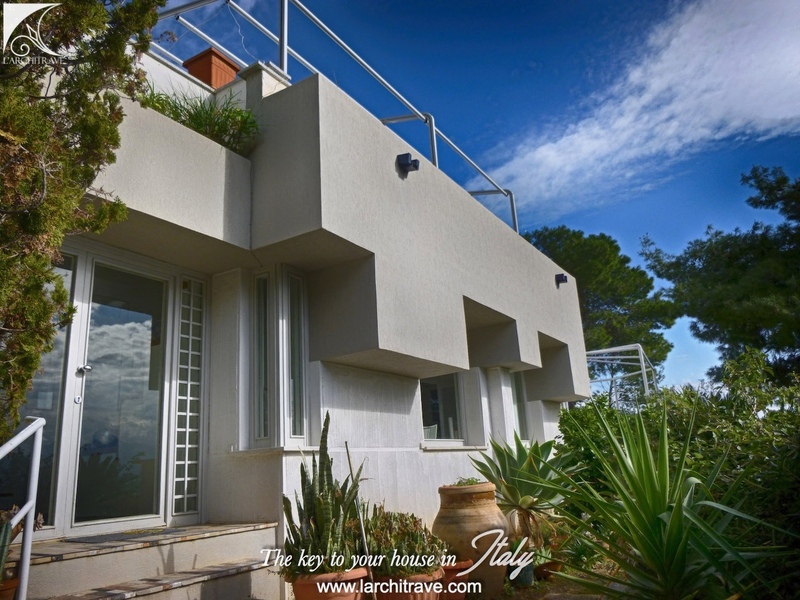 The villa is surrounded by 2 800 sq meters of land which is terraced and has olive trees, pine trees and cactus plants. 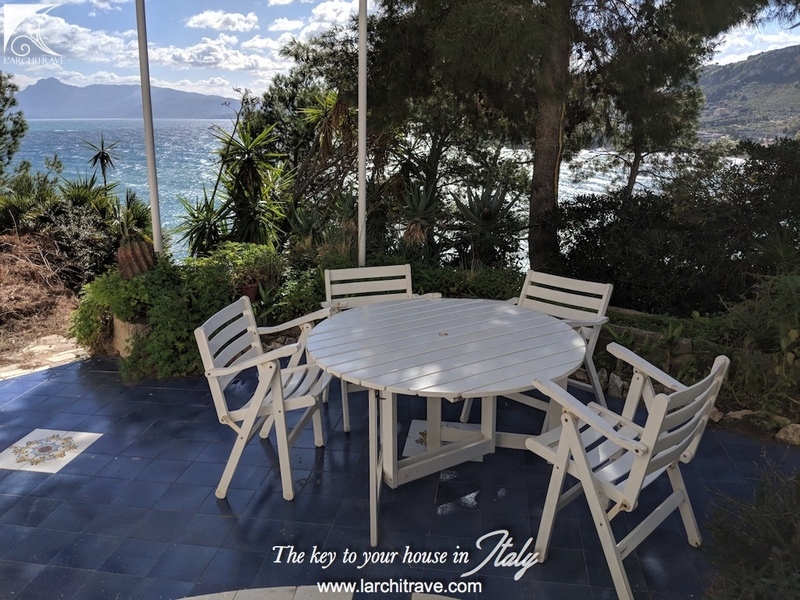 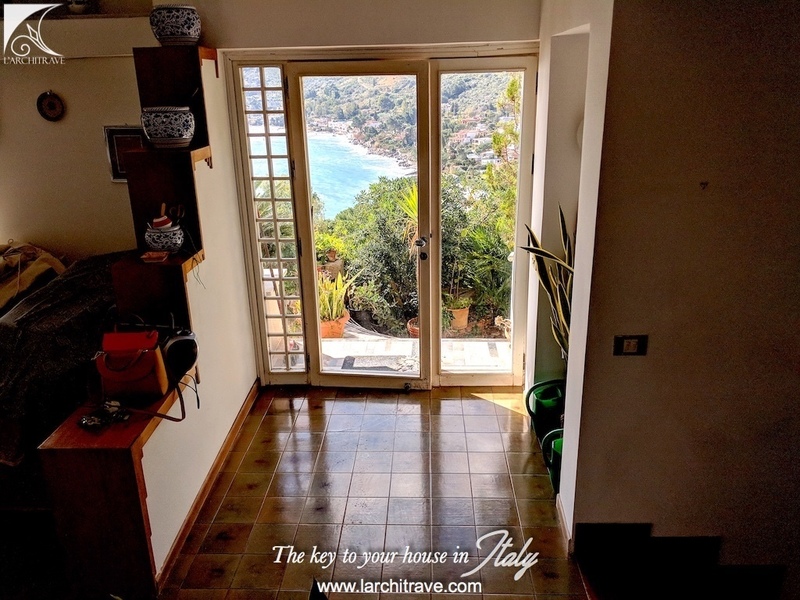 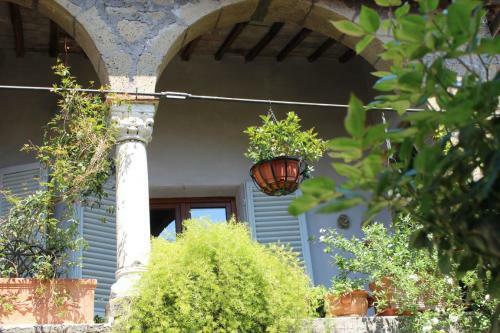 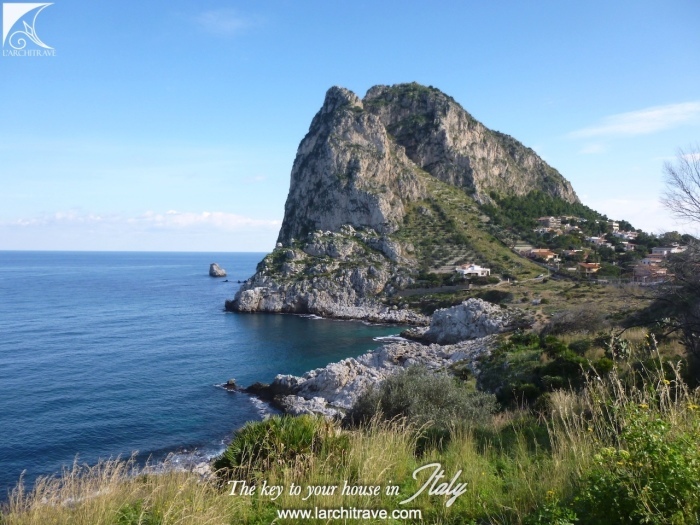 There is a large terrace above the villa with stunning sea views over the bay. Outdoors there is a portico with barbecue area. 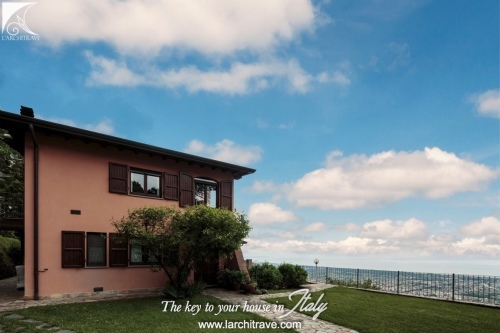 Distances : A stroll from the lively fishing villages with excellent restaurants, cafes and shops. 6 km from Bagheria. 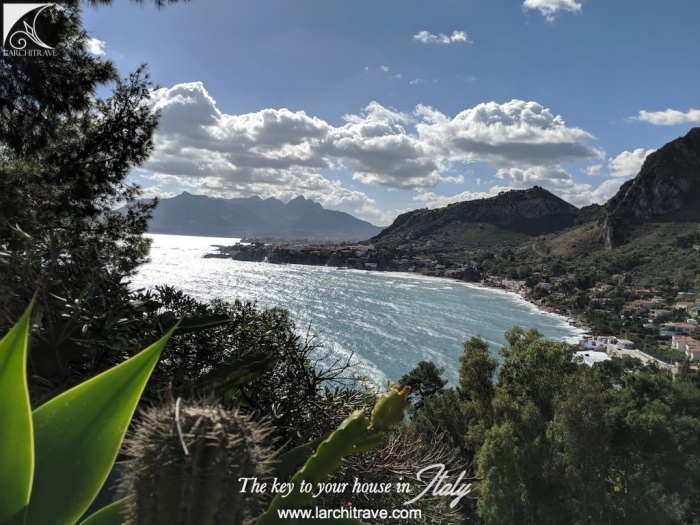 Santa Flavia is the town (20 km from Palermo - airport). 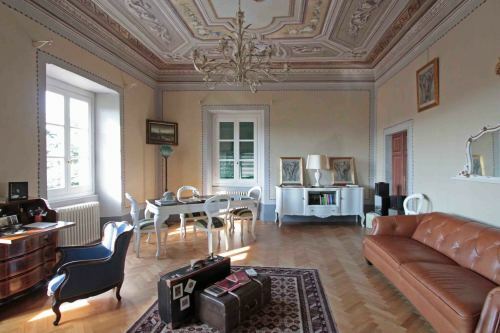 Palermo is also the cultural capital of Italy with fine architecture and a wealth of history.